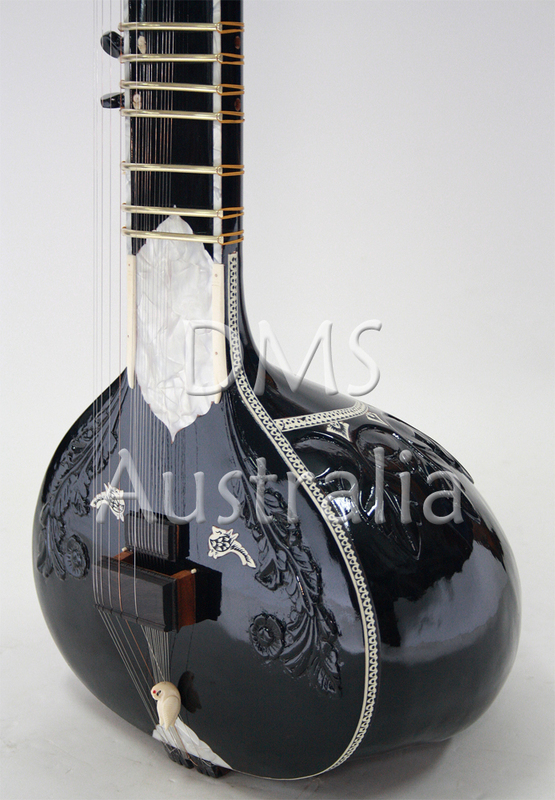 Please Note: Colours and finish of final products may vary from the displayed product. 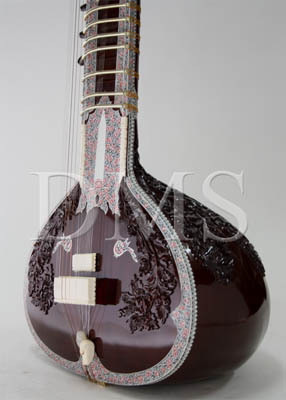 However the model and specifications would remain absolute same without any exceptions. 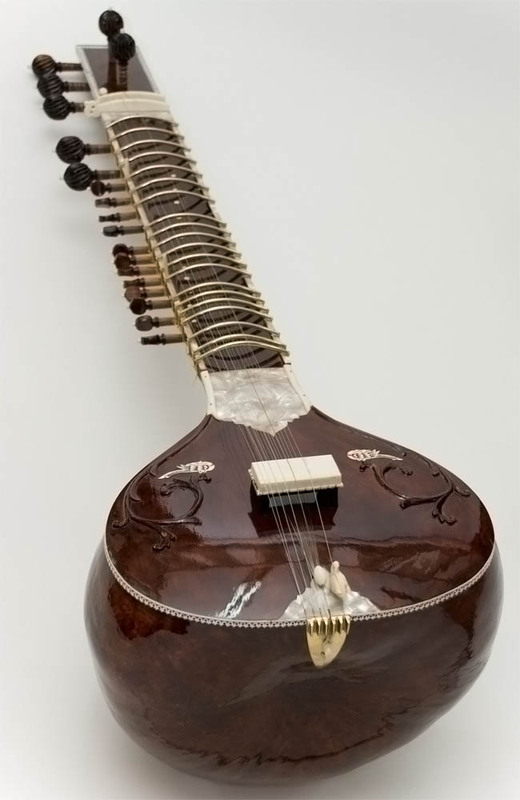 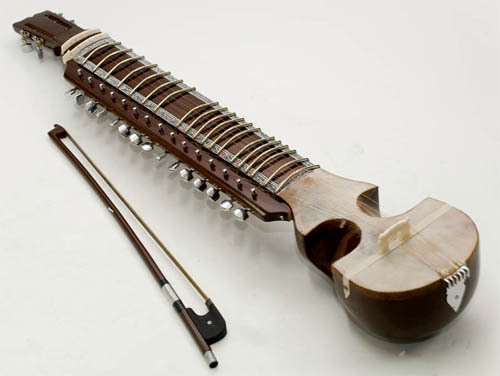 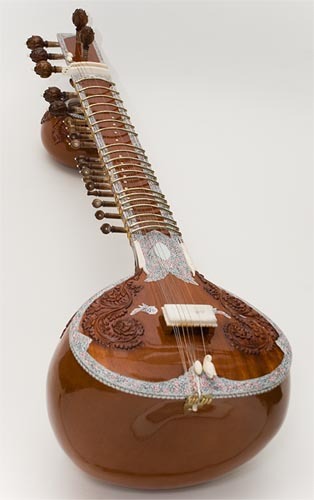 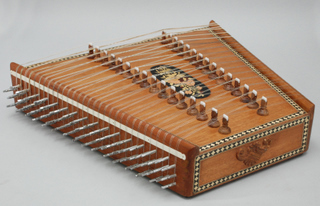 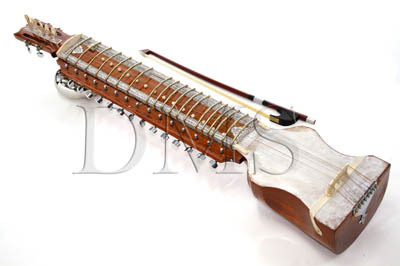 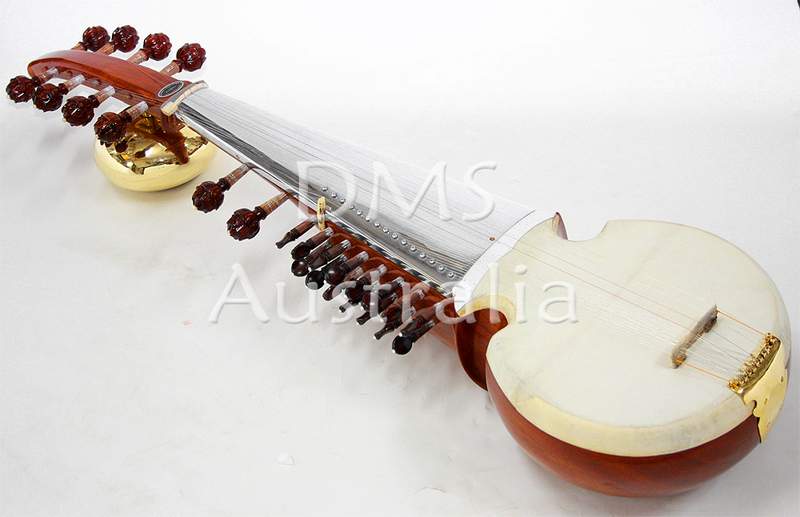 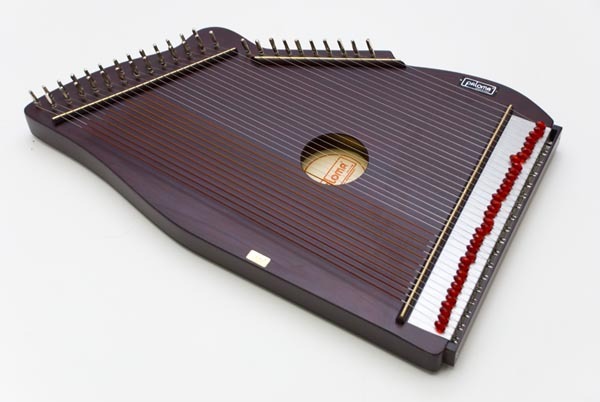 DMS Australia - High quality DMS Harmoniums and Indian Musical Instruments.